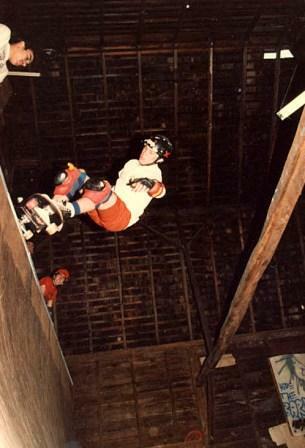 233: Dan Tag at The Barn…this ones for the lady’s! 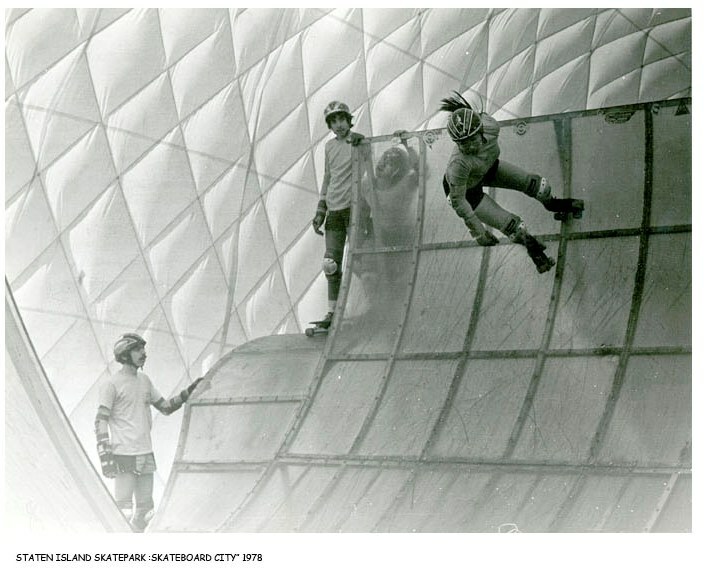 Another gem from Irene Ching. 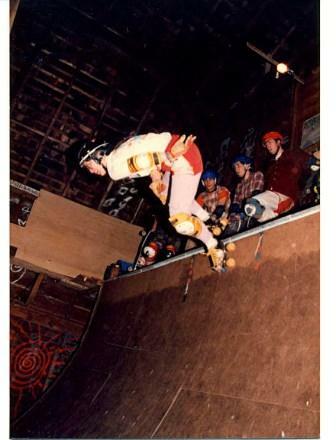 Dan Tag at The Barn…Very Nice! 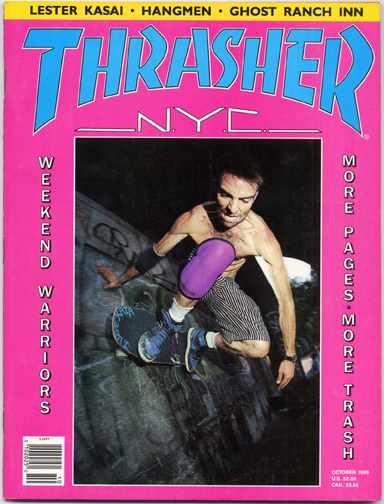 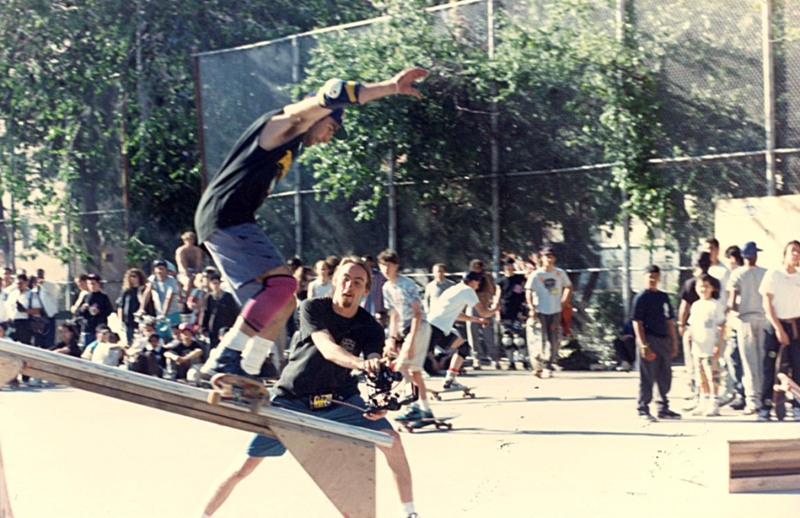 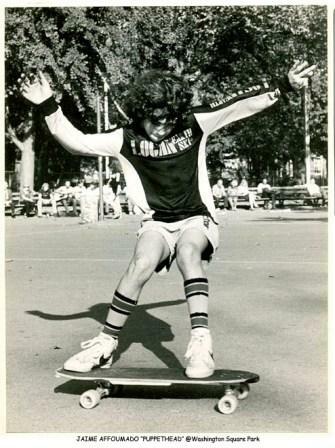 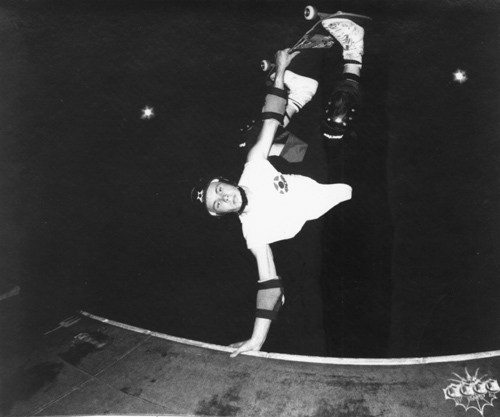 This entry was posted in 1986, Dan Tag, Photos by I CHING, TEAM STEAM, The Barn and tagged ART, backyard ramps, boards, Dan Tag, east coast, house of steam, jason, Jason oliva, jasonoliva, New Jersey, New York City, oliva, paintings, photography, pool Skating, ramp, ride, sk8, sk8t, skate, skate decks, skate history, skate photography, Skate ramps, skate trucks, skate wheels, skateboarding, skateboarding history, skateboarding photography, skateboards, skatepark, skater, SKATERS, steam, Street Skating, TEAM STEAM, The Barn, The House of Steam, thos, vert, vert ramps, Vert Skating on September 18, 2007 by jasonoliva. 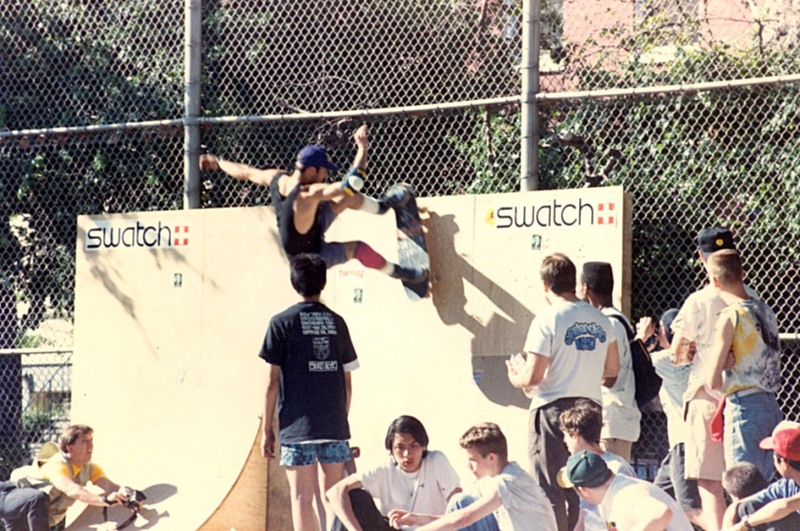 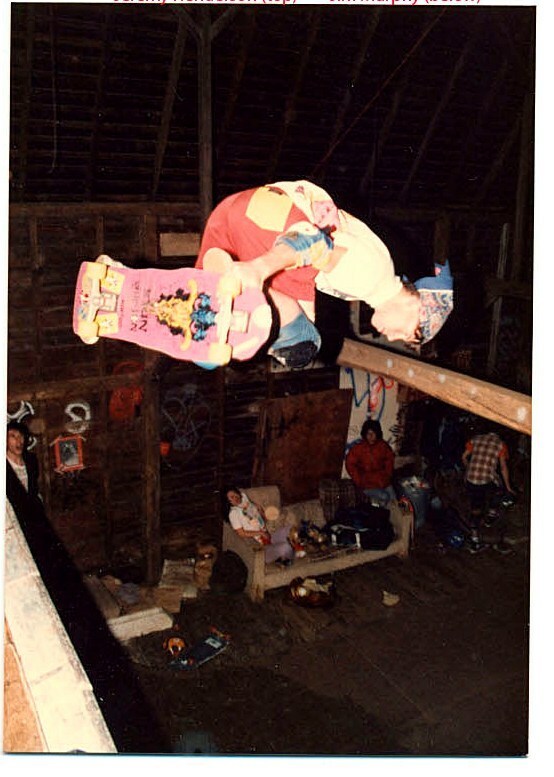 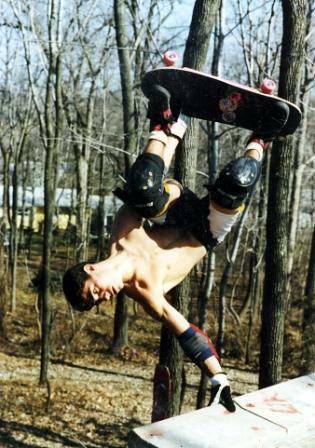 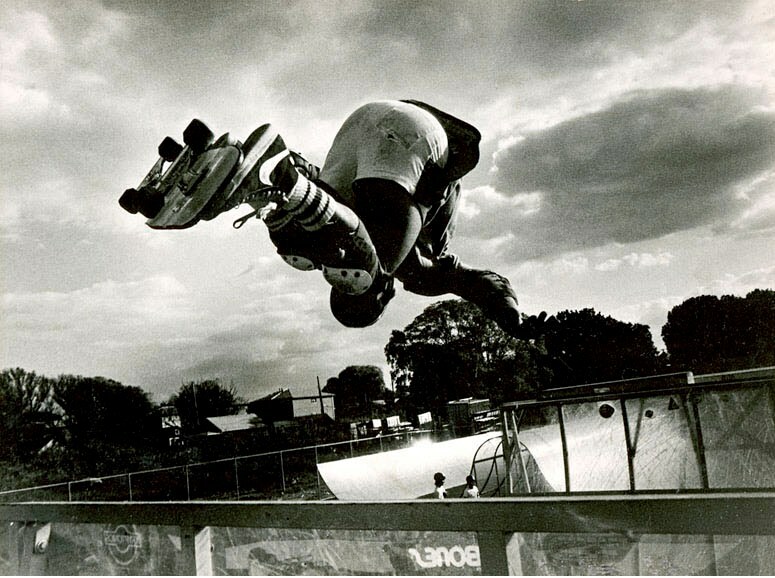 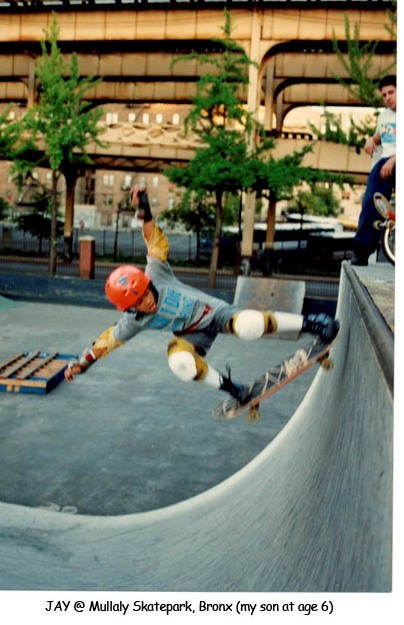 This entry was posted in 1985, John Ballon, Photos by I CHING, SPOTS:, TEAM STEAM, The Barn, The Barn’s History and tagged ART, backyard ramps, boards, east coast, house of steam, jason, Jason oliva, jasonoliva, John Ballon, New Jersey, New York City, oliva, paintings, photography, pool Skating, ramp, ride, sk8, sk8t, skate, skate decks, skate history, skate photography, Skate ramps, skate trucks, skate wheels, skateboarding, skateboarding history, skateboarding photography, skateboards, skatepark, skater, SKATERS, steam, Street Skating, TEAM STEAM, The Barn, the captain john ballon, The House of Steam, thos, vert, vert ramps, Vert Skating on August 10, 2007 by jasonoliva.